Dylan is an energetic, 14 year-old boy who loves riding his bike, dancing, music, and playing Wii games. Dylan has Lennox-Gastaut Syndrome, which is a form of epilepsy. Dylan was referred to ABA of Wisconsin, LLC for non-compliance, aggression, elopement, a decrease in pro-social behaviors, and disruptive behaviors; such as yelling and banging on items. 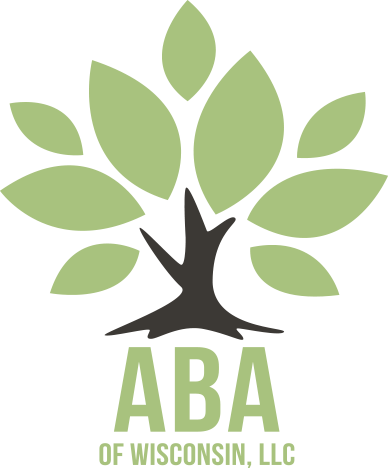 Dylan’s service coordinator reached out to ABA of Wisconsin, LLC to conduct a functional behavior assessment and start parent training. After 4 months of treatment, Dylan went from averaging .8 disruptions per session to an average of .2 per session, an average of 1.3 to .4 aggressions to others per session, an average of 1.2 to .4 instances of non-compliance per session and an average of .4 to .2 instances of elopement per session. Dylan has made the most progress with the amount of time that he takes to walk from the family van to the house. Before ABA of Wisconsin, LLC services, Dylan averaged 15 minutes to walk from the van to the house and currently he is averaging 2.8 minutes. Dylan has also made significant progress with appropriate social interactions with his brother, Zach. With minimal prompting, Dylan will now ask Zach to play with him, engage in turn-taking while playing board games and request items from him. ABA-based consultation has given Dylan’s mom the tools to teach her son appropriate communication and social behavior to replace his challenging behavior. Dylan is now able to request desired activities and attention appropriately, thereby decreasing the need for him to engage in disruptive behavior, elopement, aggression and non-compliance.